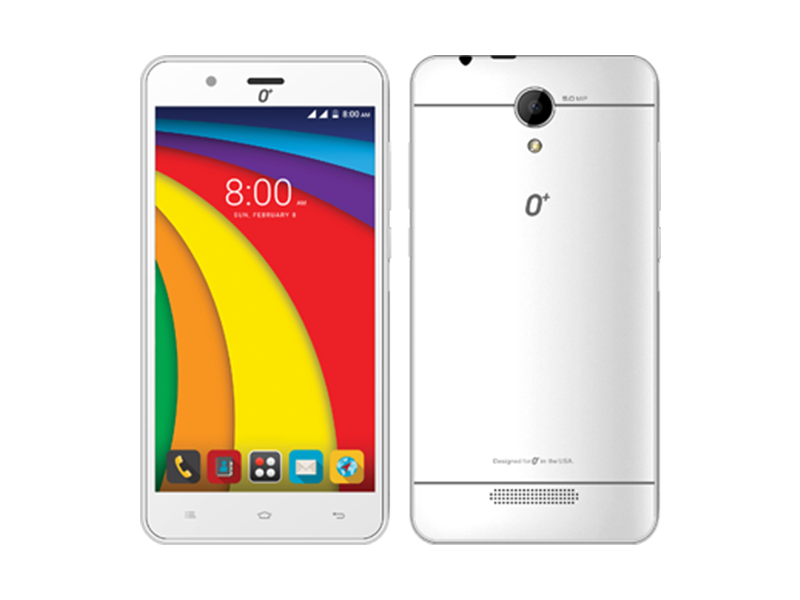 O+ Velocity 700 LTE With FREE 1K Worth Of Data Announced, Priced At PHP 3595! Home / mobile / news / o+ usa / O+ Velocity 700 LTE With FREE 1K Worth Of Data Announced, Priced At PHP 3595! In another collaboration with Smart Communications Inc., O+ USA has released another affordable Band 28 700 MHz LTE ready handset. Dubbed as the O+ Velocity 700 LTE, its a budget handset designed for those who wants speedy internet connectivity on a tight budget. It's equipped with a 5 inch FWVGA screen with 1.3 GHz quad core processor and 1 GB of RAM. This handset also has 8 GB of expandable storage and 1,800 mAh of battery capacity. Then there's a 5 MP main camera w/ LED flash, 2 MP selfie camera, WiFi, Bluetooth, FM Radio, dual SIM card slots, and runs on Android 6.0 Marshmallow OS. To make things more interesting, the O+ Velocity 700 LTE comes with FREE 1K of data from Smart. It's priced at PHP 3,595 only.